Ryan's Smashing Life: Raphael Saadiq - "Let's Take a Walk"
Raphael Saadiq - "Let's Take a Walk"
MERCY! - As you might guess, the whole lot of us here at the RSL get the chance to partake in a whole lot of live music. That's a ton of shows, hundreds of opening acts, and tons of promise. I doubt I will see a better show all year long (but I'd like it if they tried) than Raphael Saadiq's stunner at the Paradise in Boston this March. Saadiq, who we feel was was robbed of a well-deserved Grammy for The Way I See It this year, learned to play guitar, drums and bass by the age of six, and was singing with a professional gospel group at nine. 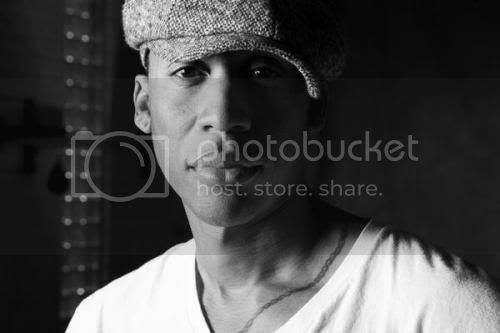 Saadiq toured with Prince and Sheila E and was a member of Tony! Toni! Toné!, as well as acclaimed producer of artists like Joss Stone, D'Angelo, Mary J. Blige, The Roots, Snoop Dogg, and John Legend (who he toured with last year.) That being said, we see the dude is keeping himself busy. Here's the new video for "Let's Take a Walk."